If you are looking for something to while away a few hours and keep your fingers busy. 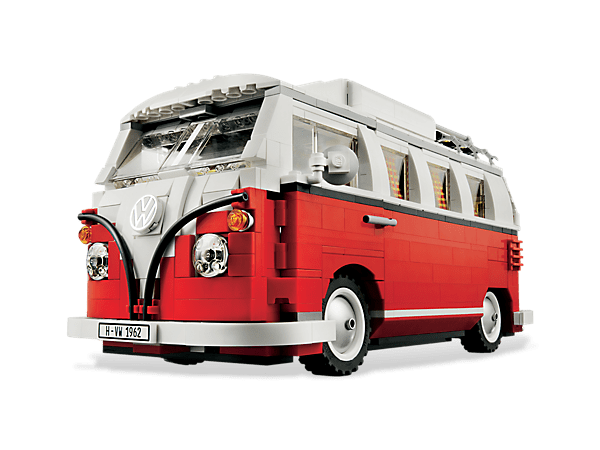 Lego designer John-Henry Harris has created a wonderful Lego kit of the classic VW 1962 T1 Combi Camper, using 1,322 Lego bricks. 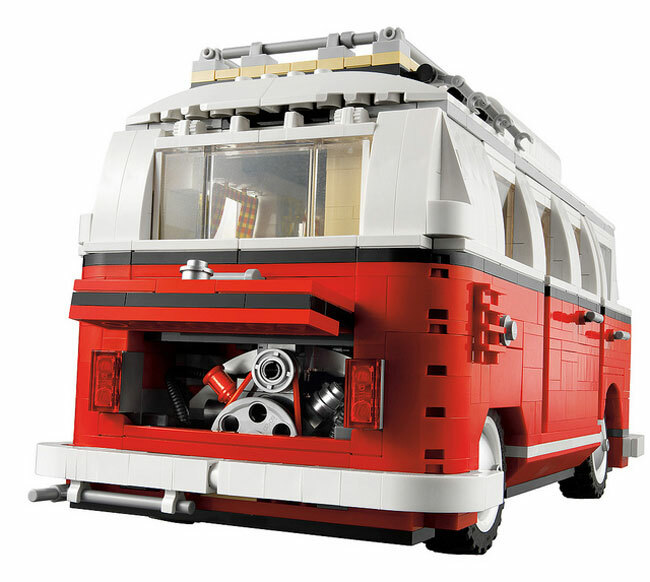 The fantastic highly detailed Lego kit includes a cooker, sink, lights and dinning area, on the interior together with a split screen highly detailed exterior. Complete with pop-up roof. Click Here for more information on our Products page. 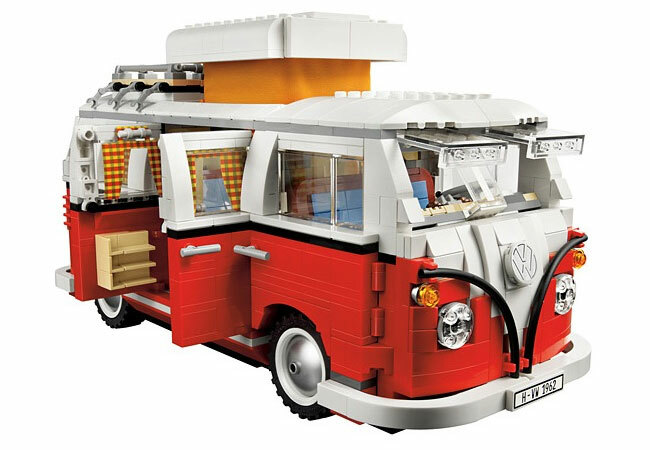 This entry was posted in Cool Products and tagged Lego.